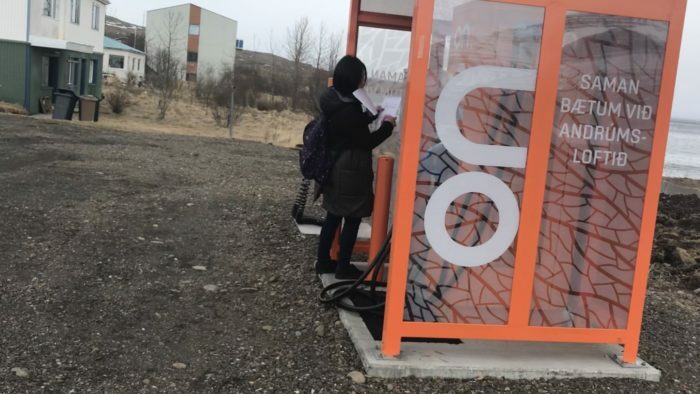 Zheng Huang is a Chinese art curator based in Paris, France. 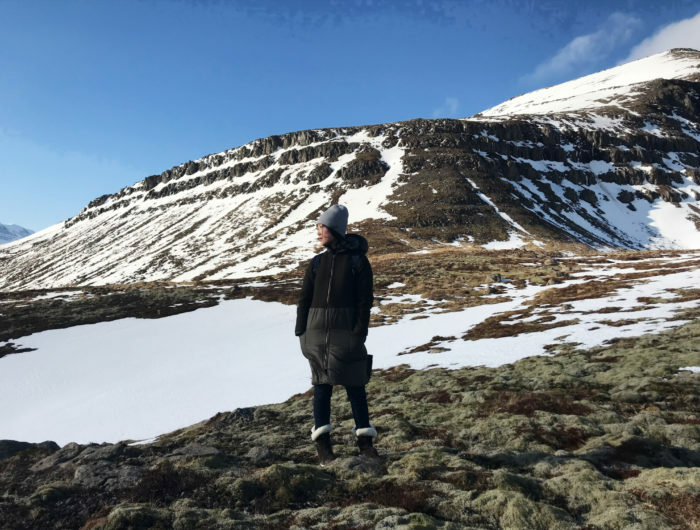 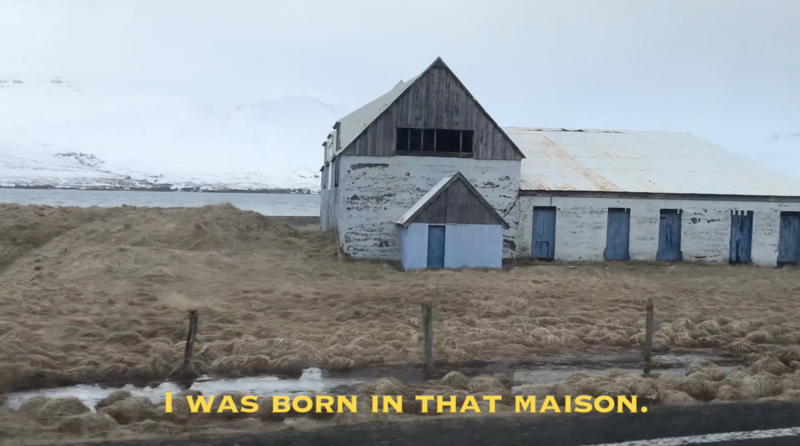 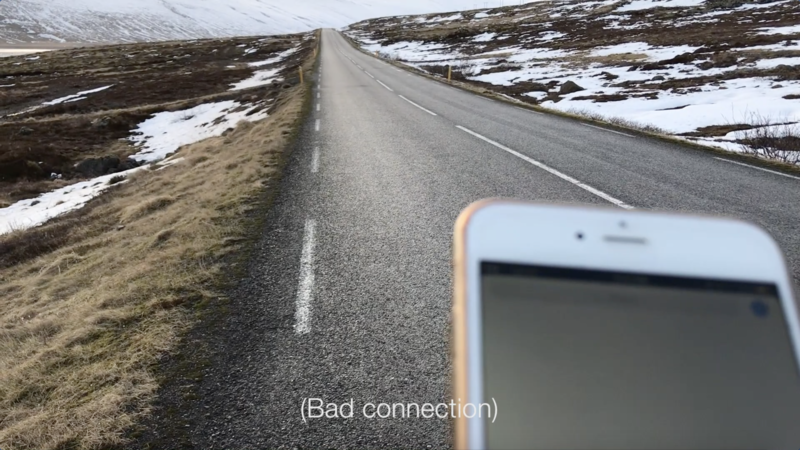 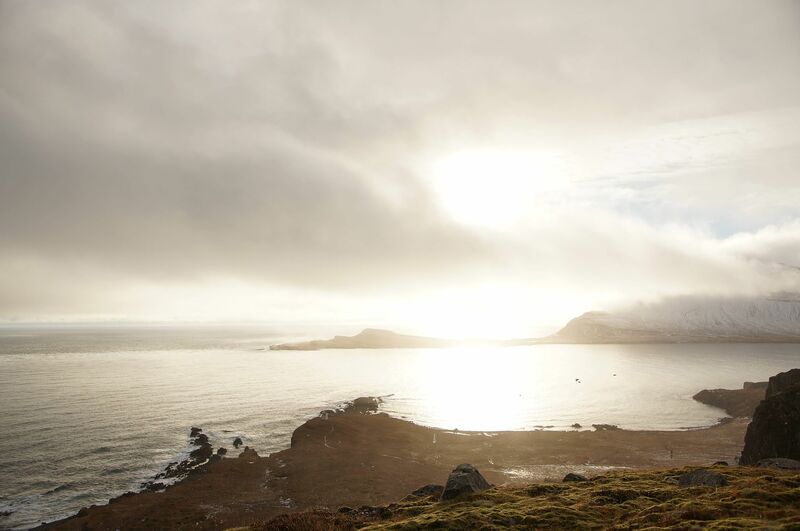 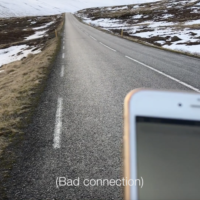 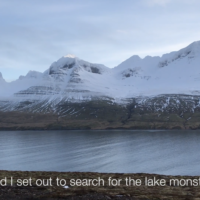 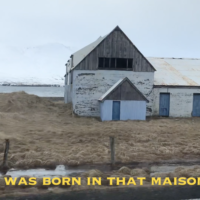 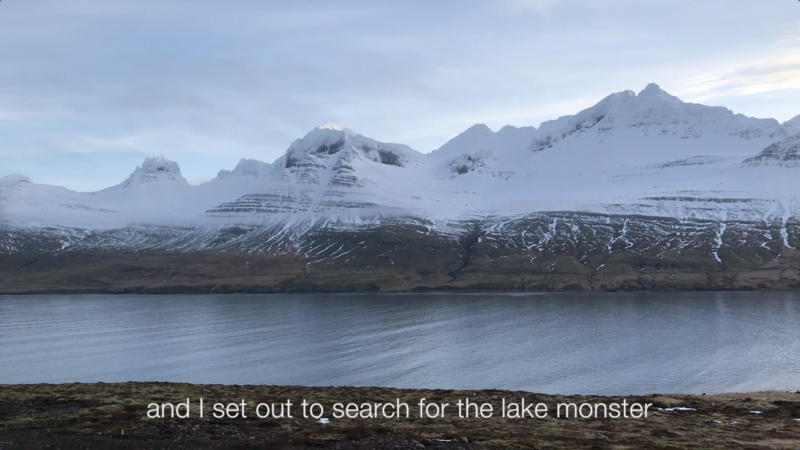 While Zheng´s usual art practice concerns criticism, exhibition production and art curation, coming to Iceland Zheng shifted her interests towards using video as a media. 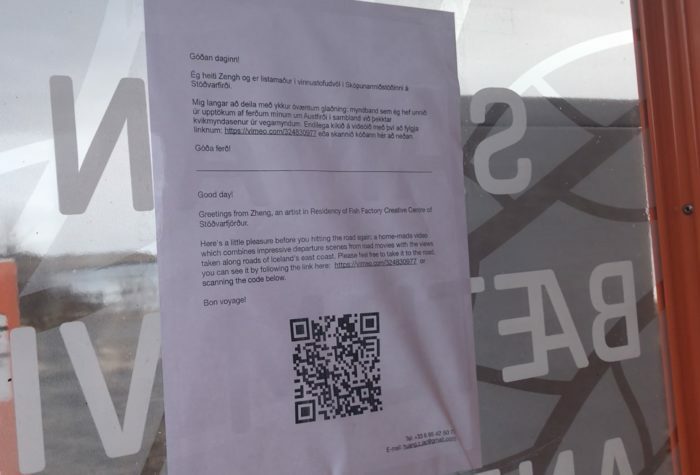 Zheng created a series of three short videos related to departures and adventures and made them available by QR code for both citizens of Stöðvarfjörður and tourists passing by our town.